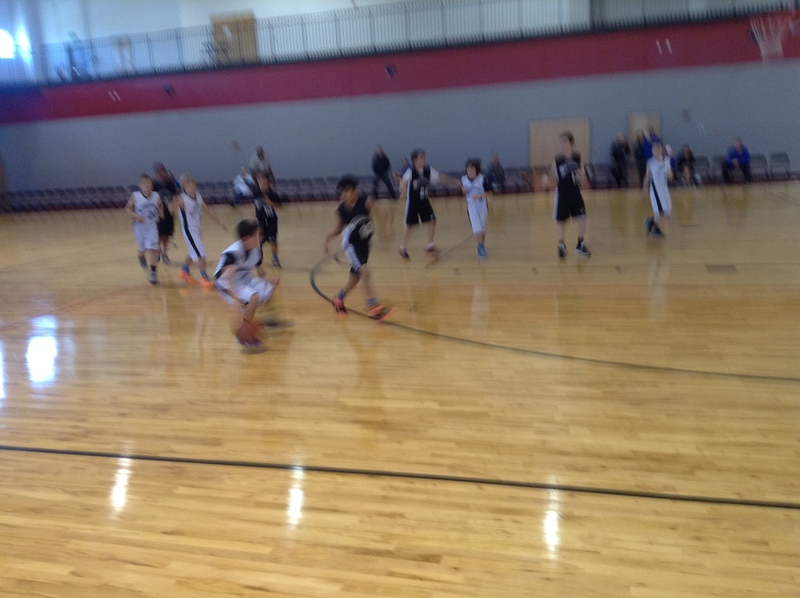 Youth that are in the Second and Third grade will play 5 vs 5 with and against each other on a regulation size court. The goals will be 10 feet high. Each team will have only 8 participants per team. Violations will be taught and enforced, fouls will be called, free throws will be shot, and players can foul out with a 5 foul maxium. 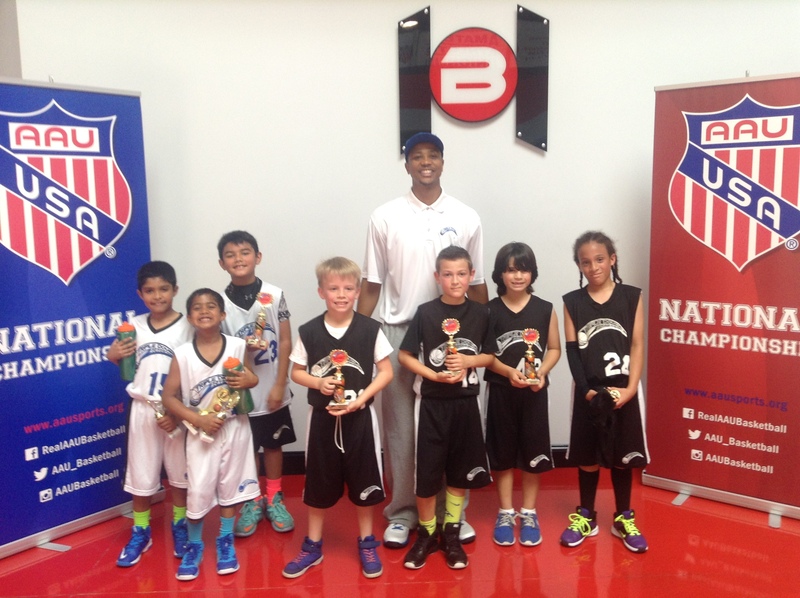 The Minny Division is the appropriate environment for players in Second and Third grade. Practices will be an hour long once a week. 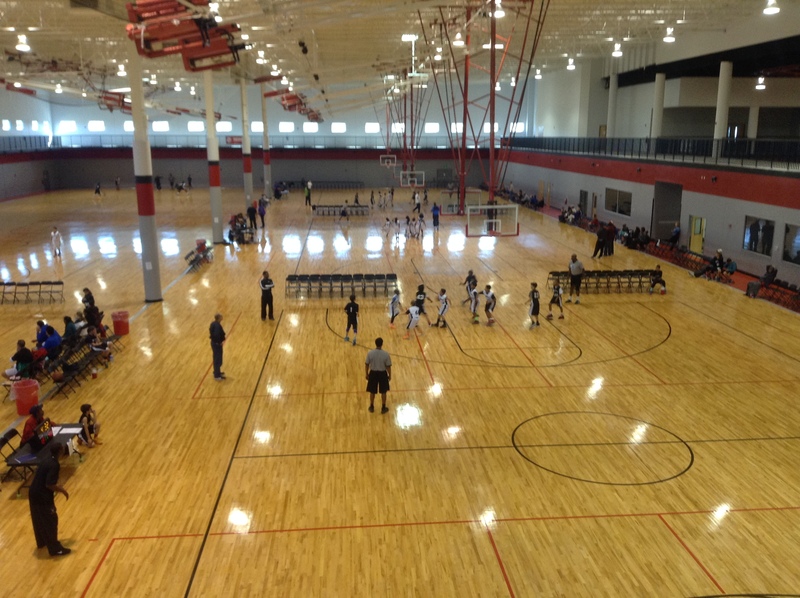 The small number of participants on each team will allow the game of basketball to be taught in practices and games. In practices drills will be taught, focusing on 1 vs1, 2 vs 2, 3 vs. 3, 4 vs4, and 5 vs 5. The children will be learning while having fun playing. 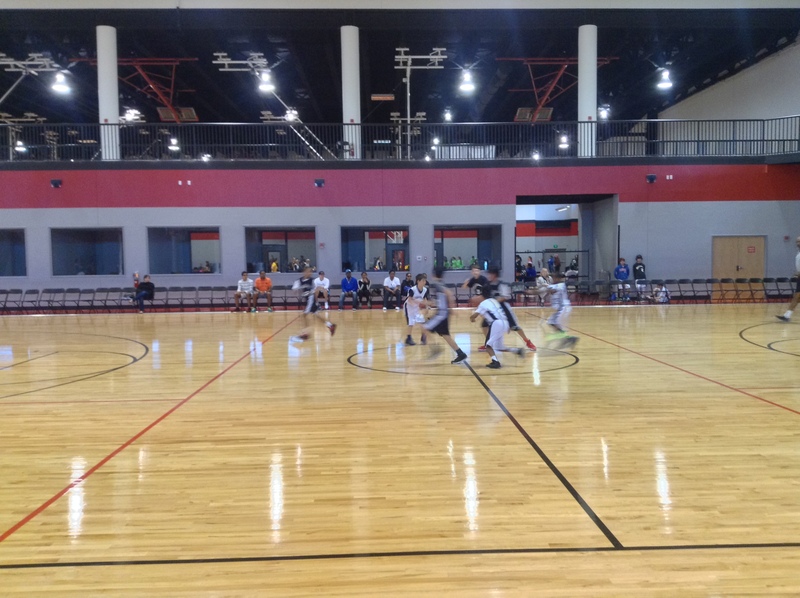 In the Minny Division, the games will allow 5 vs. 5 competition to expose the youth to real basketball situations. Even though the games will be 5 vs 5 the game of basketball will still be taught by our referees and coaches during the game. 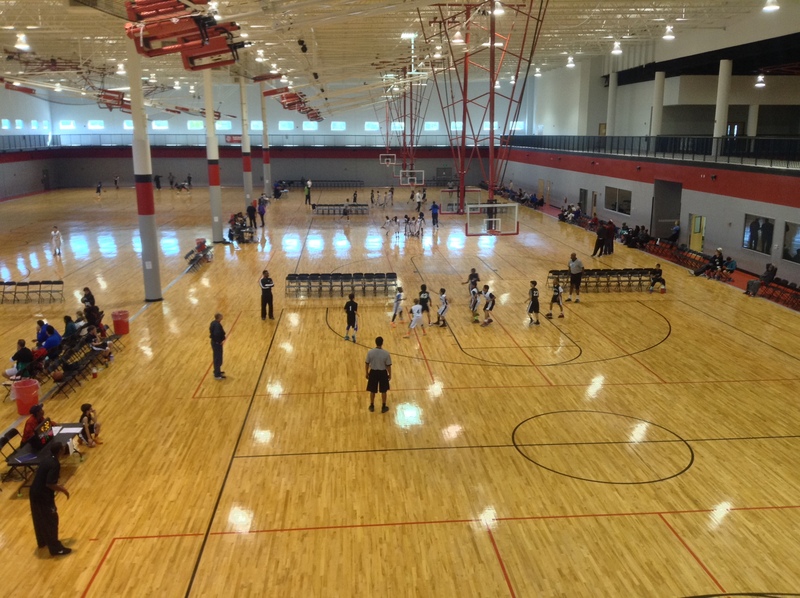 The Minny Division will prepare your child for the Mid Division, middle school and other levels of basketball.